Removals can be expensive, especially if you need to transport the cargo across state lines and over a long distance. 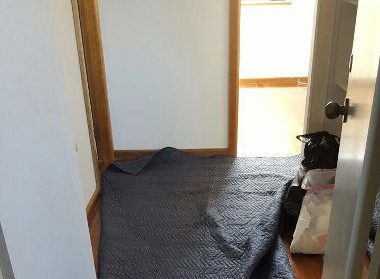 Most people attempt to avoid the additional expense by carrying out the removal without the assistance of professional removalists, which can prove to be a bad decision. 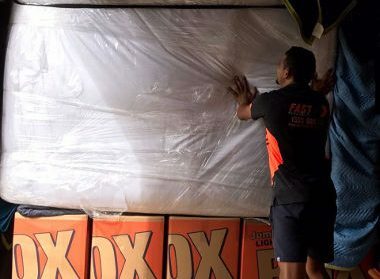 At Fast Removalists, we provide a number of affordable plans and options to our clients and one such plan is backloading Sydney to Sunshine Coast. Sydney is 1,025 kilometers away from the Sunshine Coast and you can reach the destination if you drive continuously for 11 hours. You can avoid this stress and still save some money on removals by hiring the services of a backload moving company. Backloading Sydney to Sunshine Coast – What Is It? Traditional removals involve booking the entire truck along with professional removalists services at a relatively high cost. This is a good option for clients who want to pack up and transport their entire home or office and need sufficient amount of storage space. For example, moving all your worldly possessions from one two-story house to another would require at least one large moving truck. In such cases, the expense is justifiable. But not all clients want to pack up all their worldly possessions and transport them from Sydney to Sunshine Coast. Some just want move one or two items and don’t need the entire moving truck. Such clients can choose our backloading services during interstate removals. Instead of paying for the entire truck, they only need to pay for the amount of truck floor space they use. Clients will share the cost of hiring the truck with other people transporting items on the same route. Hiring a backload moving company is affordable and convenient – Backloading services are affordable because removalists want to fill the empty truck that’s on a return journey from full removals. These trucks are empty, consume fuel, and take up the removalist’s valuable time. If the truck is full of backloading cargo, removalists are able to use their time and resources well and provide clients cost-effective services. Since multiple clients are using the truck, it benefits clients that just want to transport a small number of items from Sydney to Sunshine Coast. 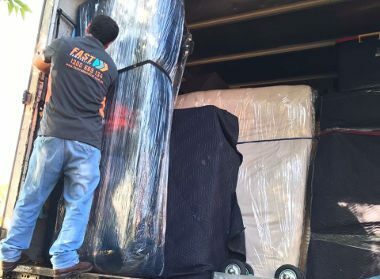 Backloading removals Sydney to Sunshine Coast are good for the environment – If clients don’t have access to backloading services, they are forced to hire a full removal service or make their own arrangements. Instead of filling a truck that’s already on the way to the desired destination, another vehicle is added to the road and more fuel is burned. All of this can be avoided with backloading during interstate removals. If a larger number of people opt for backloading rather than hiring a new truck, they can help reduce emission levels and traffic on the road as well. This benefits the environment. 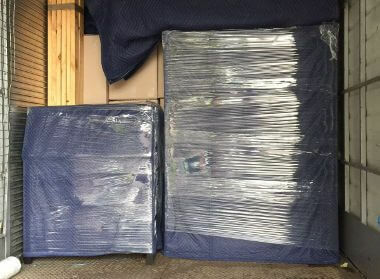 Safe backloading removalist Sydney to Sunshine Coast – The quality of service is a common concern for our clients because many believe cheaper services lead to the compromise in quality. That’s not the case with our interstate removals and backloading services. We always maintain a consistent level of quality on all our services and make sure all items reach the destination without any damage. What Kind of Backloading Removals Sydney to Sunshine Coast Do We Offer? We offer a wide range of removal services and provide a team of experienced interstate and furniture removalist for every job. Our team ensures all items are transported to the destination on time and without damage. We are cheap interstate removalists will all the skill and experience needed to do the job well. 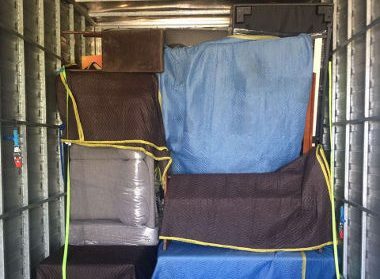 Interstate removalists Sydney to Sunshine Coast backloading – Backloading across state-lines can be very challenging and can quickly get out of hand if there’s no good plan in place. We have carried out such moves several times and understand the process well. Our removalists will make sure all items are loaded carefully and anchored securely to the truck floor. We will also keep track of cargo from different clients and ensure nothing is misplaced. 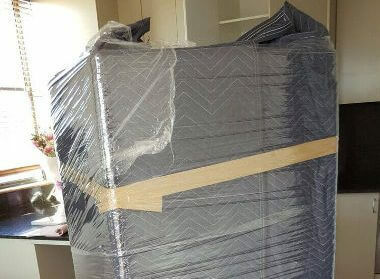 Backload furniture removals by experienced removalists – Furniture items come in different shapes and sizes so they need to be transported carefully. Our experienced furniture removalist will make sure all items are securely loaded and transported. They know how to carry furniture pieces of different sizes and shapes without causing any damage to the structure and finish of the items. Our furniture removalist has the training and skill to offer good packing advice as well. We are a licensed and certified backloading moving company so customers can rely on us to transport all items to the destination on time and without damage. We maintain good quality services and always adhere to established industry standards. We offer affordable services by experienced removalists. Our customer service team will provide detailed backloading quotes so you’re aware of the costs involved. We also have an interstate moving cost calculator on our website that can help clients plan their budget. Our interstate removalists Sydney to Sunshine Coast have insurance coverage because we always prioritize our clients’ interests. If your possessions are damaged or lost during the removal process, the associated costs will be covered by the insurance. Just give us at Fast Removalist a call if you want to know more about our backloading Sydney to Sunshine Coast services. We provide good quality moving services at affordable prices and have a team of experienced and well-trained removalists to help.